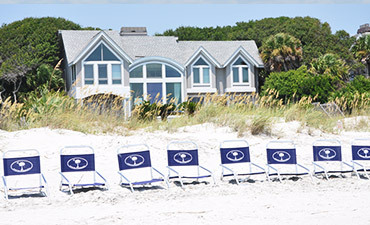 From luxurious beachfront homes to intimate condos with a splendid ocean view, find the ideal vacation rental for your Hilton Head Island getaway. 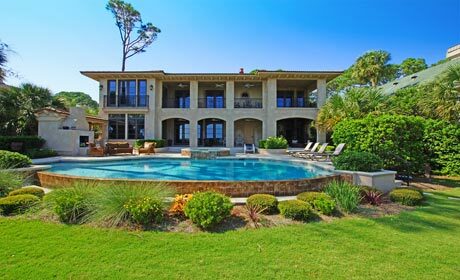 We offer luxury villas on the ocean, or near the ocean and harbors. Villa and Condos range from 1-4 bedrooms. Search by fairway, lagoon, ocean or harborfront. 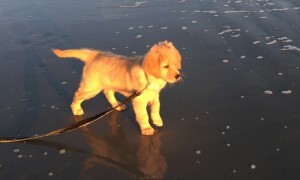 Bring along your dog while you vacation on Hilton Head! Choose from a variety of pet friendly villa and home rentals. 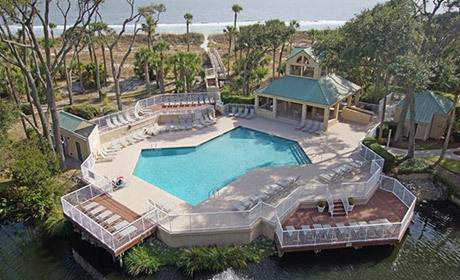 Discover some of the most elegant rental properties on Hilton Head Island, all in a charming and historical setting ideal for those who want to just relax. 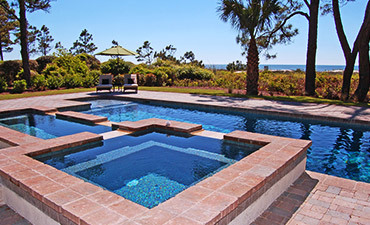 As a vast 5,000-acre oceanfront retreat, Sea Pines has enthralled generations of travelers and guests for more than 50 years. 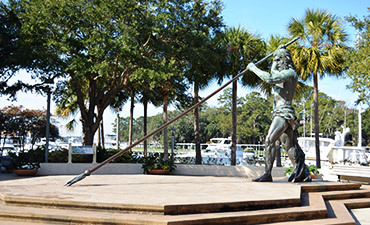 Enjoy an island escape at one of the top family resort destinations on the East Coast—also home to world-renowned golf and tennis facilities. 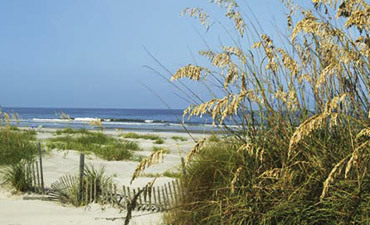 North Forest Beach is a non-gated community located on a one-mile stretch of beachfront in Forest Beach. 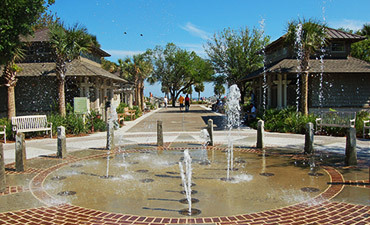 Located within walking distance to Coligny Plaza where you will find a vibrant village filled with many shops, bars and restaurants, and activities the entire family will enjoy. 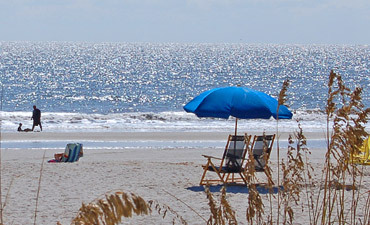 South Forest Beach is situated on a one-mile stretch of beachfront in one of Hilton Head Island’s most highly sought after beach community, Forest Beach. 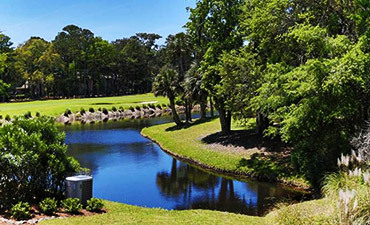 Escape to the south end of Hilton Head Island and experience a wonderful alternative to first-class living whether you desire to stay for a while or forever. Located along the Atlantic, these incredible oceanfront and oceanview homes offer elegance, comfort and charm—the ultimate package for the ultimate beach lover. The red and white striped Harbour Town Lighthouse will be your first welcome to this area filled with incredible views, shopping, dining and gift shops. 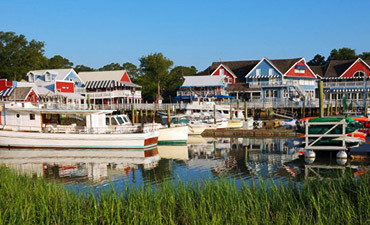 Reminiscent of a New England fishing village and the perfect place to people watch, relax, shop, sunbathe and enjoy a good meal. 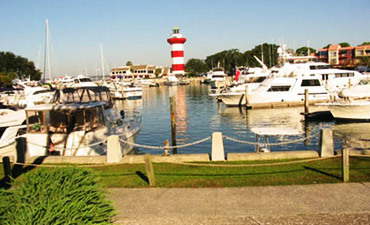 Home to Hilton Head's largest deep-water marina, this village is home to boutiques, dining and live entertainment every day of the week.